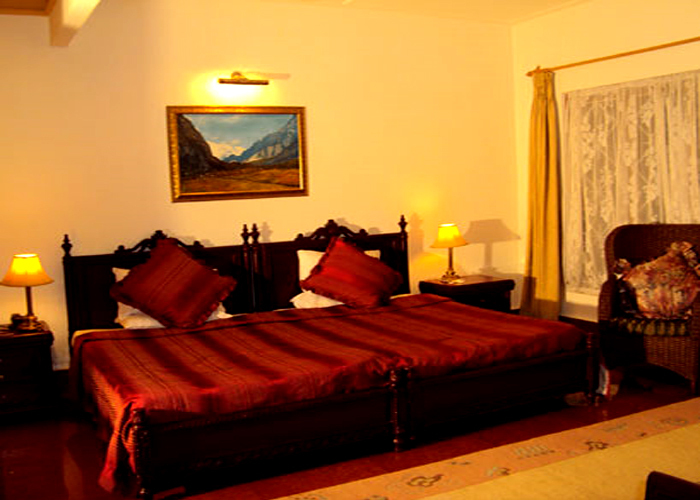 Accomodation : Overall there are 15 Deluxe rooms. 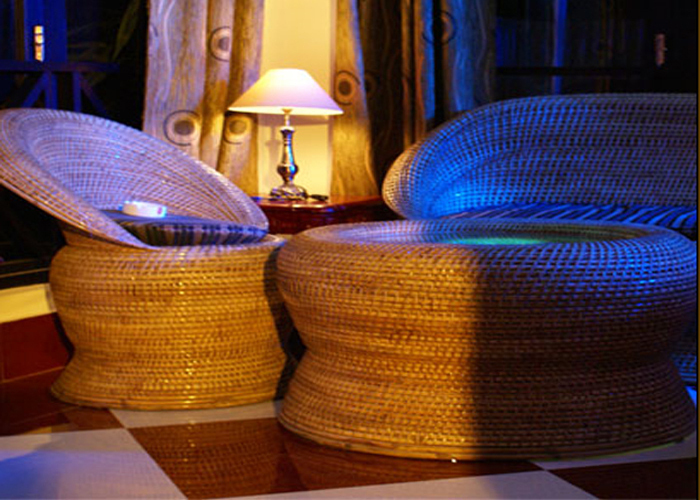 The resort also has an in-house restaurant. 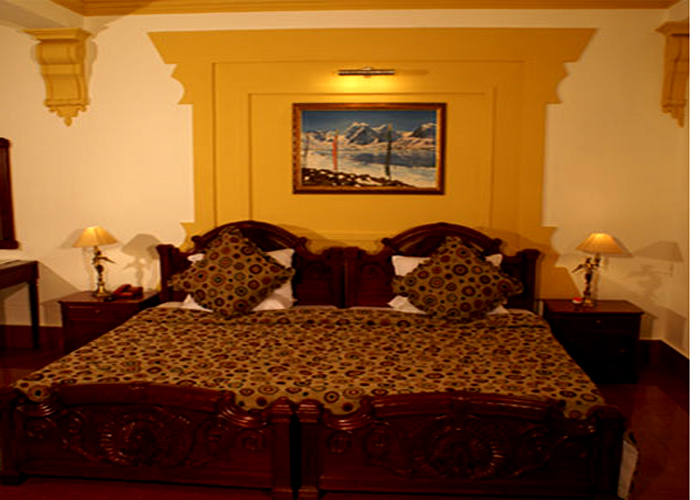 Amenities : Room service, Safe deposit locker, Television, Internet connectivity, STD/ISD, Hot and cold water supply. 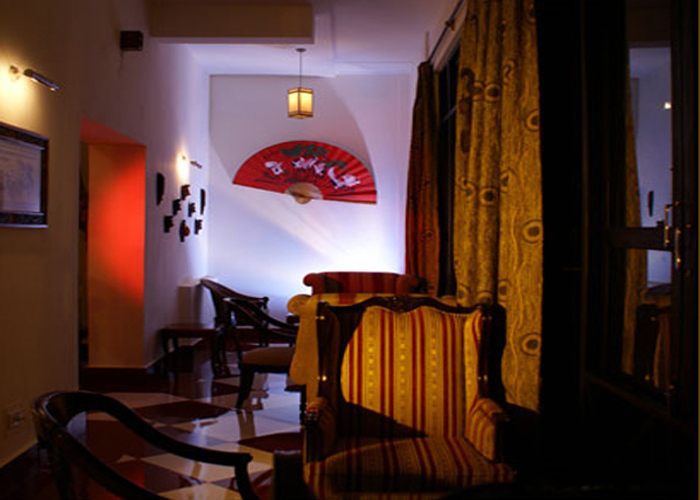 Dining : The Saramsa Resort offers a range of dining option at its multi-cuisine restaurant Maya's and at Samsher's Club - the lounge bar and restaurant, where one can savour Chinese, Indian, Continental & Sikkimese dishes. 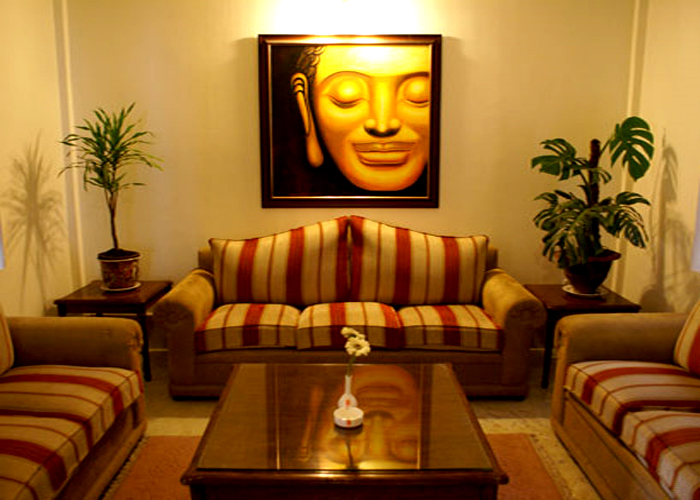 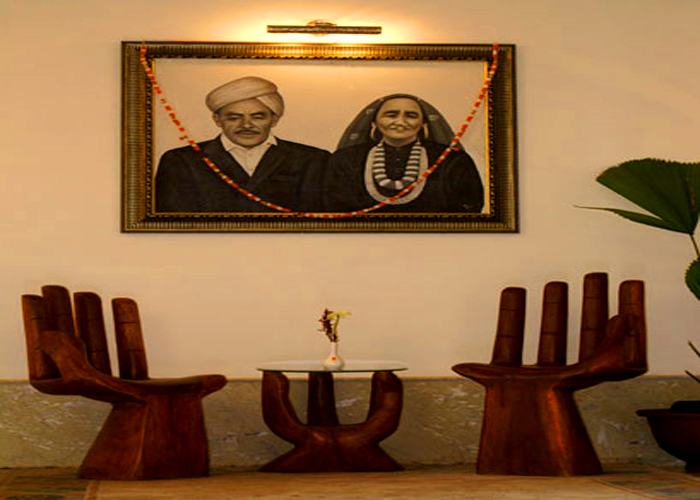 The Lounge Bar serves Foreign made Indian liquor and Local drinks. 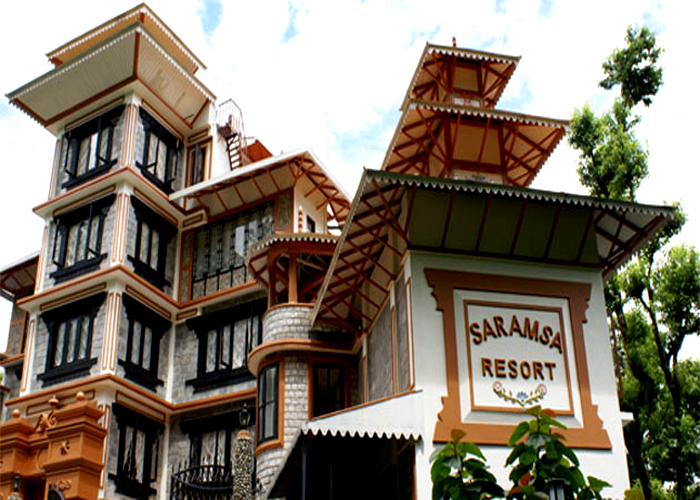 Saramsa Resort is located in Deorali. 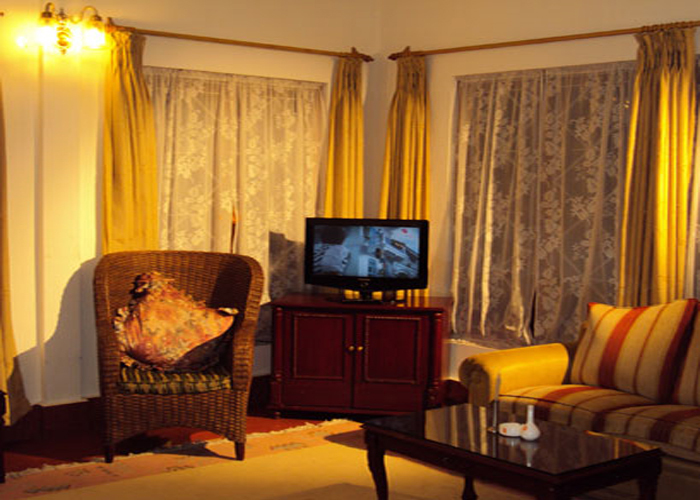 This resort was opened to guests in 2008. 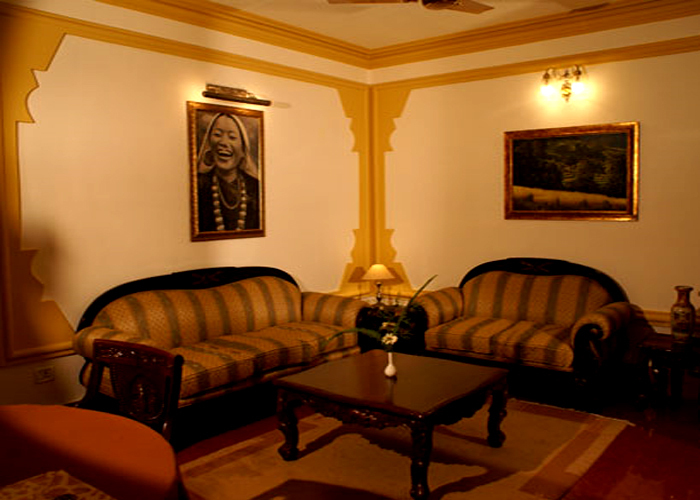 The resort is 104 km away from Bagdogra airport, 104 km from Bagdogra railway station and 12 km from SNT bus stand.